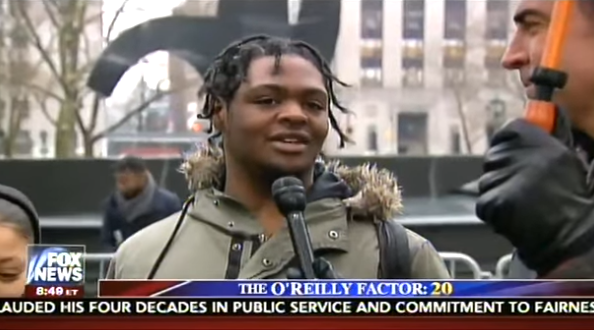 Earlier this week Fox News personality Jesse Watters took to the streets of New York to question students who skipped school to protest President Trump’s travel ban. Watters once again proved what the majority of Americans already know, that the people protesting the Travel ban have absolutely no idea what they are talking about. One student told Watters that America was a terrorist haven while another student who was protesting told Watters that he believes that everyone coming into the country should be vetted without realizing that he was in-fact actually in support of Trump’s travel ban.